One of the most important things we can do with the time we are given is build relationships with God and those around us. There are four concepts that lay the foundation for relationships grow: Authenticity, Affection, Accommodation and Amiability. 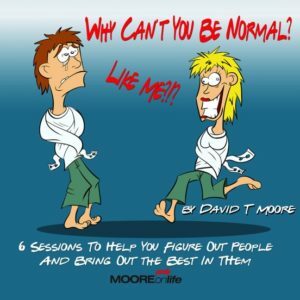 Dave takes each concept and walks through the importance of each element and gives you ideas on how to incorporate them into your relationships.